Have you and your friends ever wanted to learn more about beer, not just drink it? 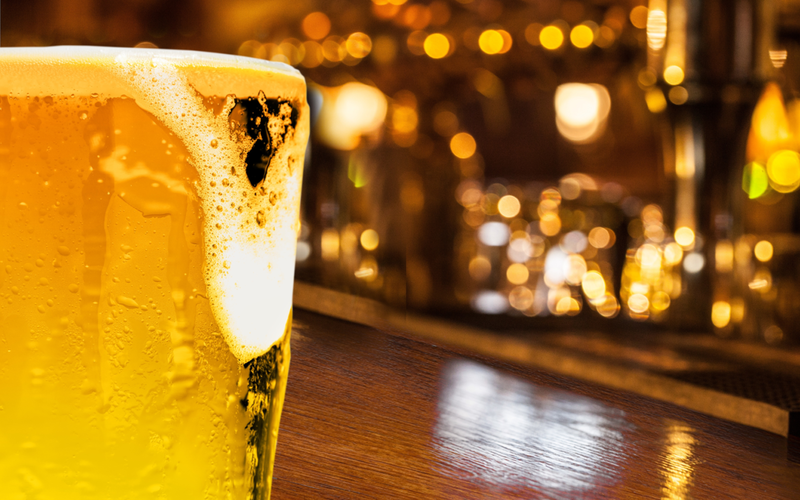 Why not host a beer tasting party in your home? It is far cheaper than paying for beers at a bar. It also allows you try a wider range of samples and is a great way to learn what you like and what you might want to buy again. You do not have to be an expert in all things beer to host an event, but you do need to provide some structure. A tasting party should always be fun, but the best events have an educational component where guests learn by doing. How technical do you want to get in your discussions? What existing knowledge do people have? Understand what your audience wants, and then tailor your event around their expectations. You can choose to sample a wide range of beers or something narrowly focused. Once you know how many people are coming, you will know how much beer you need ( a good rule of thumb is to estimate that each person will get a 4 oz. sample of each beer). It’s a good idea to buy extra in case people want more, either during the tasting or afterwards. Have guests bring specific beers pot luck-style. If you are having a theme, say stouts and lagers, be sure that your guests know that ahead of time. Or open things up and see what people bring. The tastings should be interactive. As the host, ask for descriptors and first impressions. How would they rate the beer on a scale of 1-10? Provide colored sticky notes that people can jot words and ratings down on for each beer sample and provide a labeled jar or bowl to place the notes in for each beer. Who is the most creative with their descriptions? Which beers get the highest and lowest rating? Who brought the most interesting beer? Prepare ahead of time with some suds-related trivia questions and give out any unopened bottles as prizes. Conversation is key to ensuring individuals pace themselves but providing nibbles or light appetizer fare is also wise.